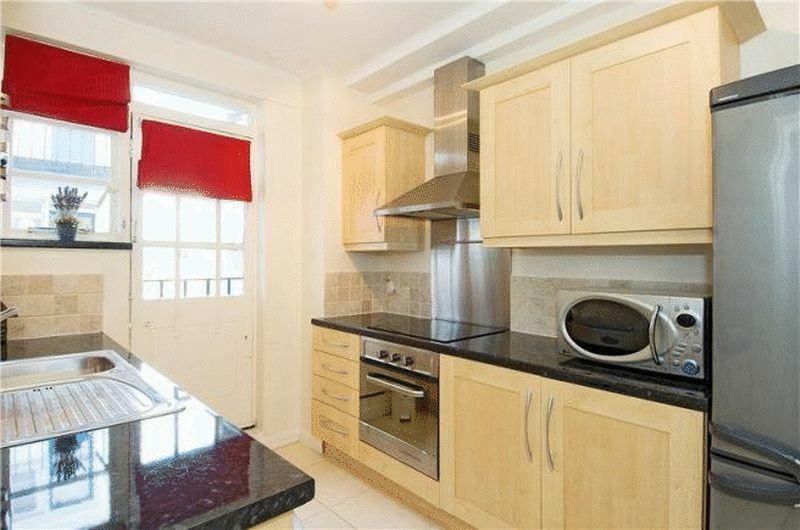 This bright one bedroom apartment sits on the fourth floor (with lift) of a quiet mansion building, just off Westbourne Grove. The building is portered and communal areas are well maintained. 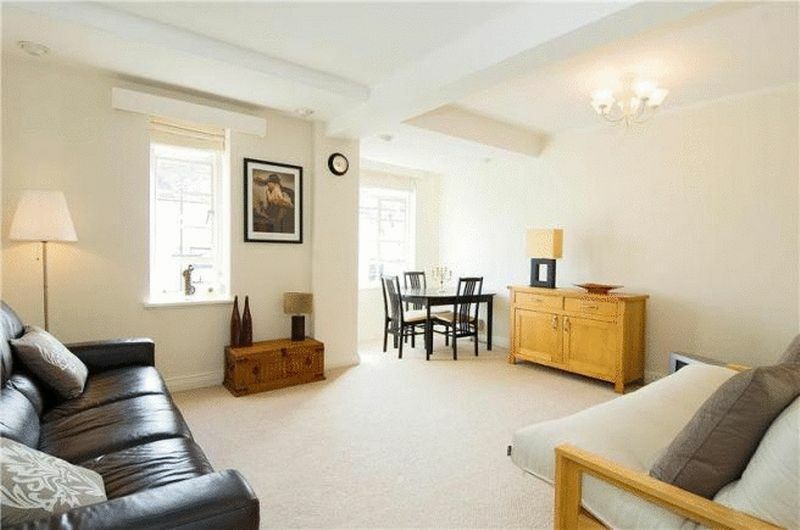 The apartment boasts neutral furnishings, wood floors, modern kitchen and bathroom, spacious reception/ dining room, double bedroom with fitted wardrobes and excellent storage in the hallway. Hatherley Court is perfectly located for the vibrant shops, cafes and restaurants dotted along Westbourne Grove and Queensway. 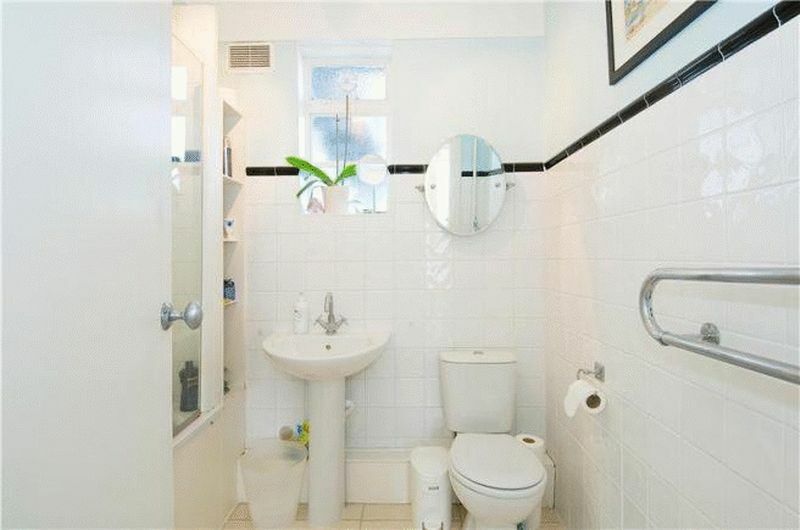 The transport links are excellent with an abundance of bus routes and underground links. Both Bayswater (District/Circle lines) and Queensway (Central line) are a maximum five minute walk. 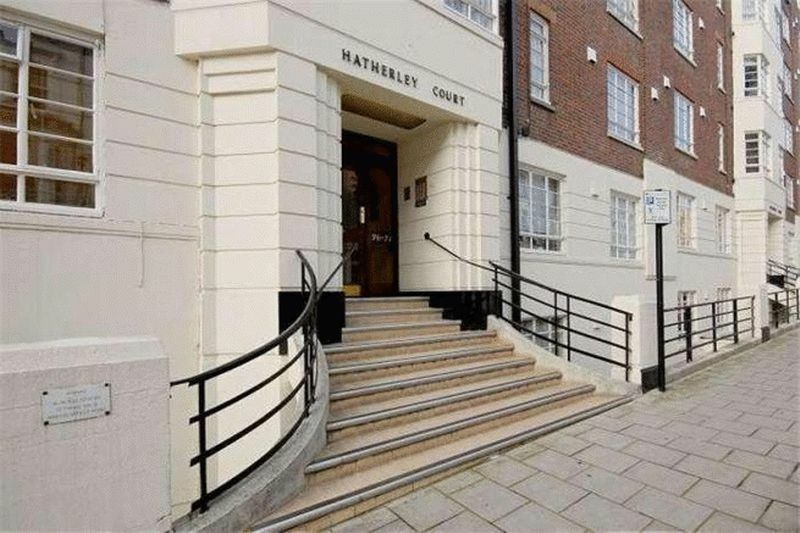 Hatherley Grove is a cull-de-sac just of Westbourne Grove so enjoys little through traffic. There are plenty of shops, restaurants and cinemas around, leisure centre and Kensington Gardens / Hyde Park are all within 10 minutes walk. 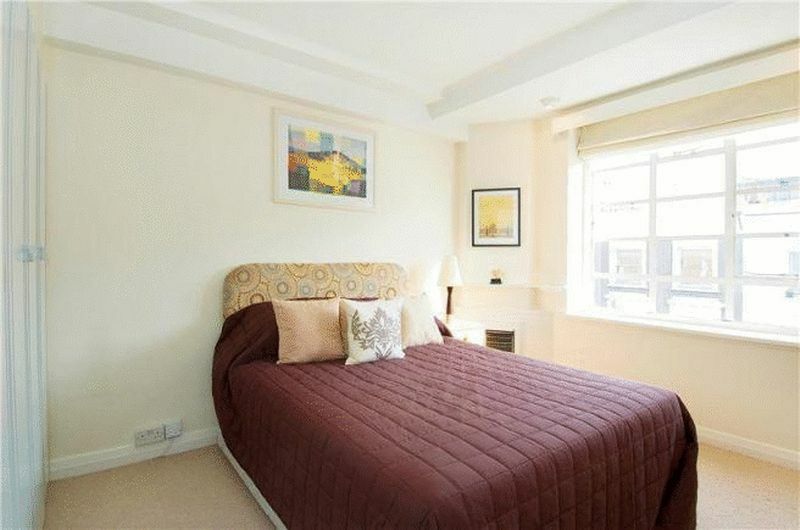 Bayswater Underground Station (Circle and District lines) and Royal Oak (Hammersmith and City) are just 5 minutes walk away with Nottinghill ( Circle and central line) and Paddington (Bakerloo and Paddington Express) just 10 minutes walk.